As part of the bigger picture at Hope School we rise early to do ‘gardening chores’ this involves clearing the land for further basic building works. This morning we were moving rocks which had been dumped in a random pile to the back of the land, being careful to avoid scorpions and red ants, who have a nasty bite. This was followed by a cold bucket shower and reapplication of 100 per cent deet and sun cream. This is an ongoing necessity in this tropical heat as we are still in the rainy season. We are having torrential showers at times although mainly at night now with temperatures averaging 30 degrees and today reaching 34 degrees, it was very humid. Next I washed my sleeping bag and sheet, a good day to do this as I am staying on site today. My current reading book is Red Lights and Green Lizards – A Cambodian Adventure by Liz Anderson. It was a gift from my friend Maxine which I am throughly enjoying and it is giving me good background information regarding Cambodia and it’s culture. Jason’s sister works in the kitchen area and cooks a limited menu if requested. So far I have only tried the egg baguette for one dollar if I am really hungry for lunch. 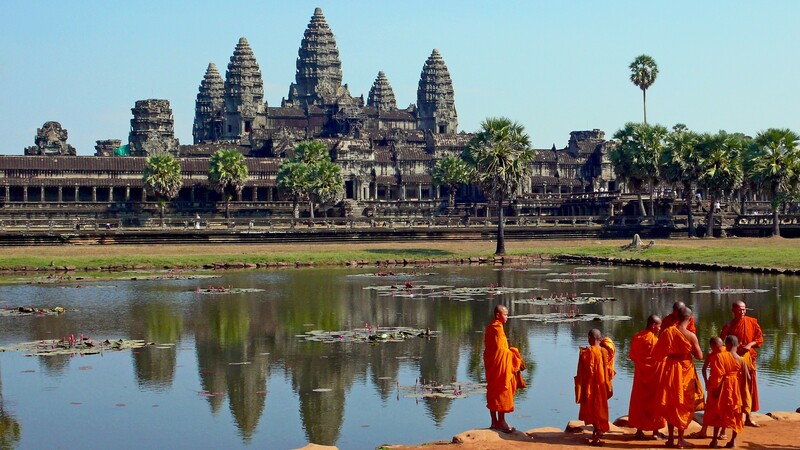 The Cambodian’s use a high amount of oil in their cooking. 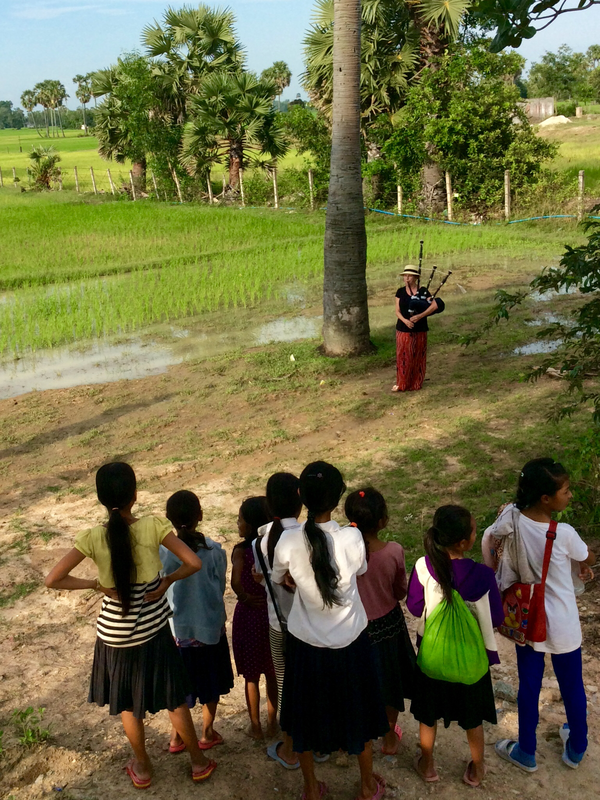 There are paddy fields across the road from Hope School and this is where I go to play my pipes at four o’clock each day as there is a thirty minute break between classes, although I think that I am far enough away to not cause any disruption! After piping It’s time for lesson planning and then teaching. The Gryffindor’s are working really hard and I know that I am pushing them but still my numbers are up! I am really encouraging them to speak in class and I get the feeling that this is new to them. They much prefer being given exercises to copy and complete. So it’s onwards and upwards for all of us and luckily there is always banter to fall back on! This entry was posted in Uncategorized on October 16, 2014 by busybeeirene. The ferry from Sihanoukville (aka Costa del Cambodia) is an hours speed boat ride to Koh Rong Island. We came as a group of volunteers but two of us wanted a more luxurious experience (surprise surprise) than the local youth hostel and we found it in Paradise Bungalows. It has an amazingly chilled atmosphere and great music, managed by Chris, a very amicable German guy and for only ten dollars more. This is our bungalow with a great outside private shower. 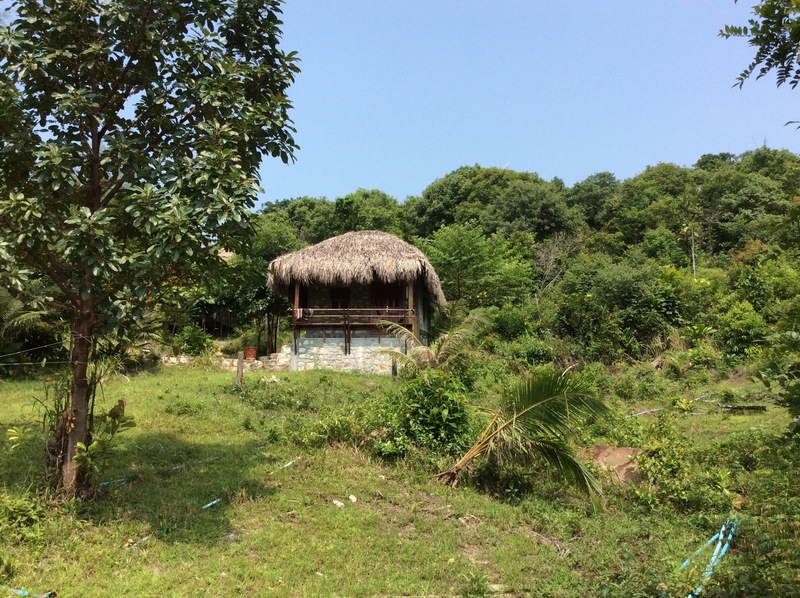 There’s a bungalow on site where a local family live and offer massage and other basic beauty facilities. 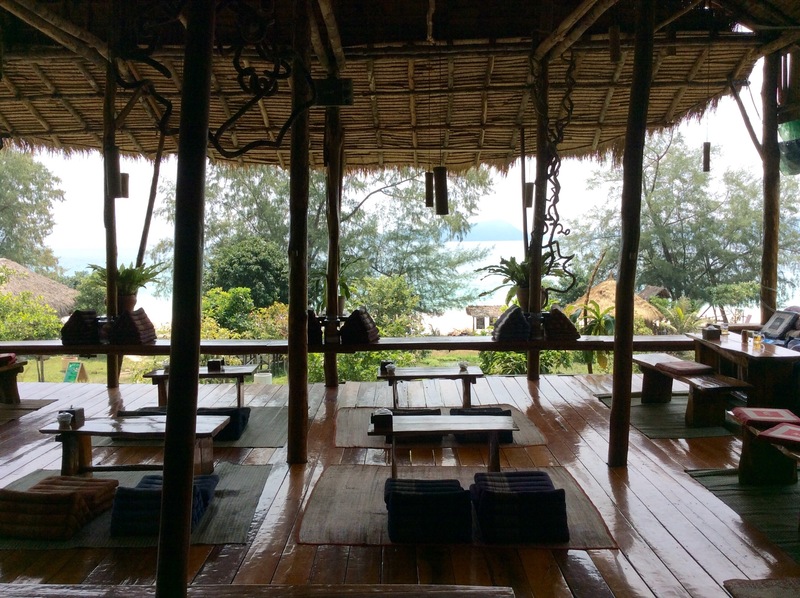 I had thought that I would have a lovely aromatherapy massage with local oils to ‘reduce stress and aid relaxation’ but on returning I decided to try the Khmer massage. What an experience…I actually wasn’t sure where my body ended and her’s began. I should have realised when I was given the Karate type suit to wear! It’s meant to aid blood circulation and detoxification. She put me into positions that I could never perform on my own without professional assistance and one hour later, I think that I have regained the inch in height that I have lost over the years! All in all a most pleasant weekend. This entry was posted in Uncategorized on October 12, 2014 by busybeeirene. On Monday during the day, I sat in with the younger children. At one point as I was in a classroom alone, several children arrived, sat down and opened their books! I looked outside and couldn’t see anyone so I began teaching them and I asked them individually to write one spelling from their last test on the board. They were so attentive and happy, I was really enjoying myself. Twenty minutes later, one of the volunteers arrived to take the class and it was just that they had all arrived early, so they all trundled out to the other classroom! In the afternoon Martin (second in charge) during our induction, asked me if I would like to sit in with The Gryffindors -Jason (director) had been teaching them but had passed the class to Lena, an interpreter, who did not wish to teach. I knew at that moment that this was the class for me as they were an older group and I thought that I would be able to utilise all my skills with them. It was torrential rain early on Monday evening and only three pupils came, apparently they work in the paddy fields if it’s raining as it is the best time to replant the rice. The average mark from the previous Friday spelling test was 4/20 so I knew that I had my work cut out. Lena was pushing me to do the next ‘grammer point’ which was tenses but I explained that I would spend some time getting to know them and assessing each pupils level of ability. 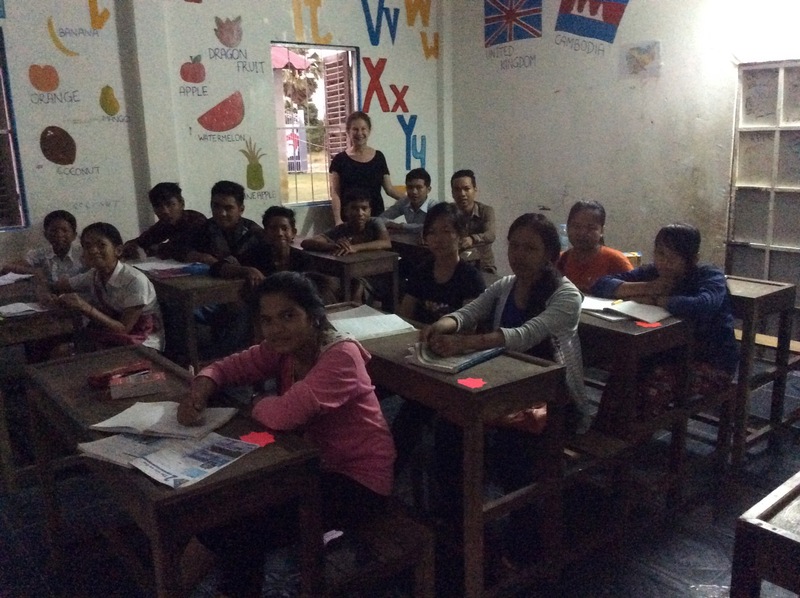 On Tuesday ten pupils came to class. I asked each one to write their names on a coloured card that I now produce each lesson and it helps me as I know if there is no name card that they are new (to me). I felt inspired when I spotted a clock on the wall as I had been racking my brain wondering where to start! I asked one of the boys to tell me the time in English and he couldn’t so that’s where I began…how ironic that we should start with time as I told them that I was going to be their teacher for three months and that we were going to make the very best of the time, concentrating on their confidence and helping them to speak English so that they could get jobs in the future. Each pupil came to the front of the class and I asked them simple questions, one of the questions was what work does your family do? It was answered that their families are farmers (they have been taught by the school that although they are subsistence farmers, growing enough to feed themselves, they are farmers and not (‘doing nothing’). It has aided their self respect. The age range, so far seems to be between thirteen and seventeen years old, some do not know their birthday; they just get one year older at the end of every year. They were all interested in how old I am but they ask everyone that question (or so I am told!). It was obvious that they found it difficult speaking English and that their understanding was at different stages. Instinctively I knew then that I had to earn their trust to enable them to let go of their fears. So bravely we moved on together and started to tackle the ‘grammer point’. On Thursday I had thirteen pupils, an assortment of previous and new. We reviewed the ‘grammer point’ – present simple, present continuous and other verbs. Headway is not the easiest of programmes to follow. Lena asked if I could manage without him as he wanted to meet his father, but now I had Janet to assist me and we worked on the lesson plan together. I was apprehensive as to how it would all come together but there was no need to be as it was brilliant. They had all done their homework and were so joyous. It was a pleasure for me and I had a real feeling of purpose. Humour, I have discovered is their forte and we already have a banter going on! Finally today we have had a storm almost overhead prior to the lesson but I had four pupils come. It went well and I gave them a test with a promise of games next week, although it’s almost dark at half past five here! Well that’s about it for my first teaching week folks! This entry was posted in Uncategorized on October 10, 2014 by busybeeirene. Hope Agency was founded in 2010 by Jason Han and recognised by the Royal Government of Cambodia. 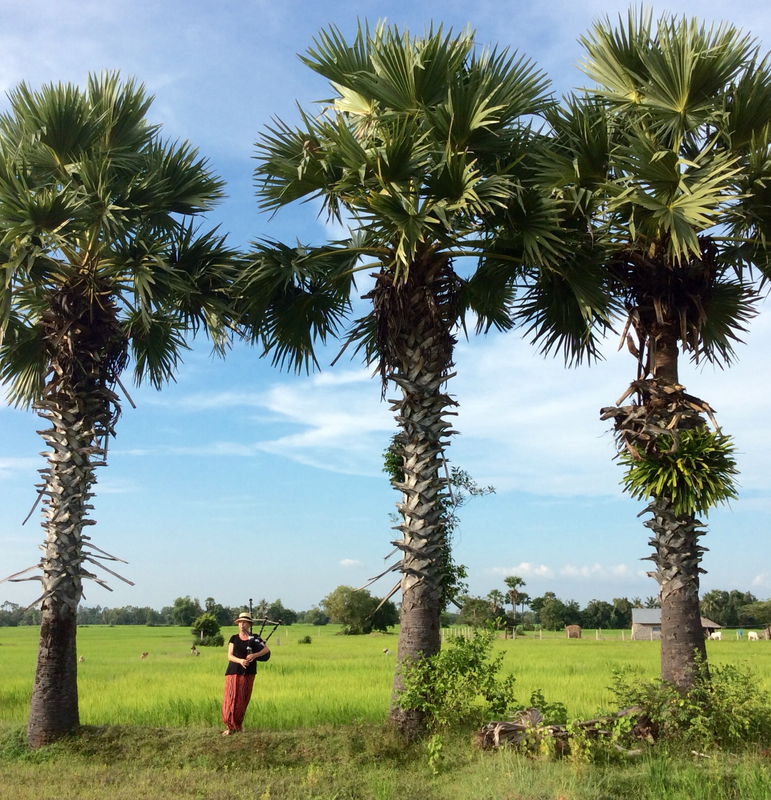 He purchased two hectares of land in Bakod village in Takeo Province. On this land an open air classroom was built for 50 children. As the number of children increased he raised funds to develop another building with two rooms completed in December 2010. 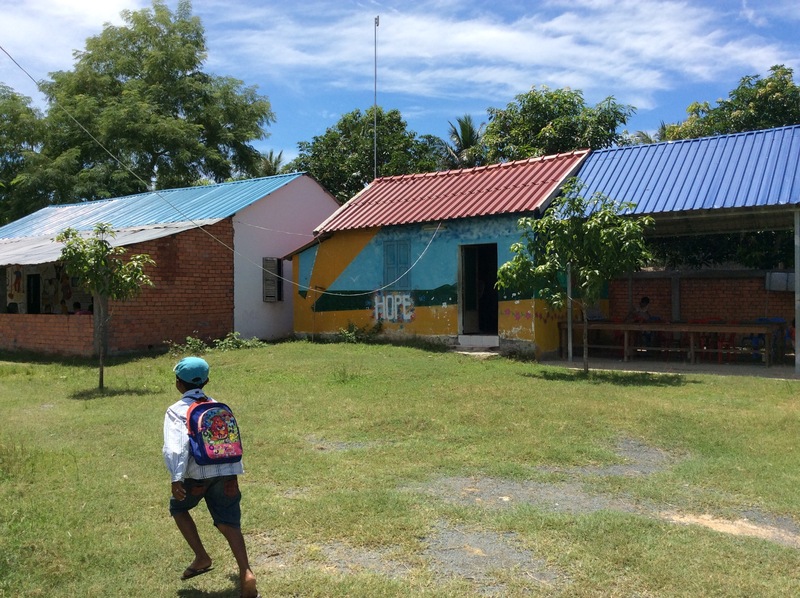 There is now a new village school completed in 2014 which is three kilometres from here. Early in 2011, the Hope Agency Organisation began it's Volunteer Program and began attracting local and overseas volunteers. 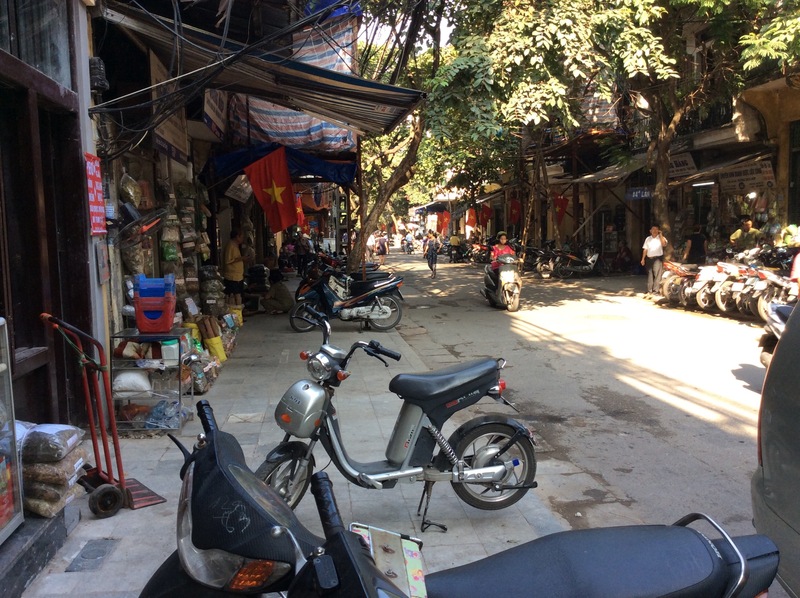 Volunteers help by teaching English, sport, art, healthcare and assisting with project development which includes visiting orphans and homeless children living in and around the towns of Takeo province as part of a wider outreach strategy. This entry was posted in Uncategorized on October 9, 2014 by busybeeirene. I unexpectedly spent the weekend in Phnom Peng which was a great opportunity for me to absorb the history of Cambodia and to understand how the atrocities that occurred here have impacted on the people. It is incredibly difficult to comprehend that almost three million were tortured and killed between 1975 and 1979 during Pol Pot’s regime. 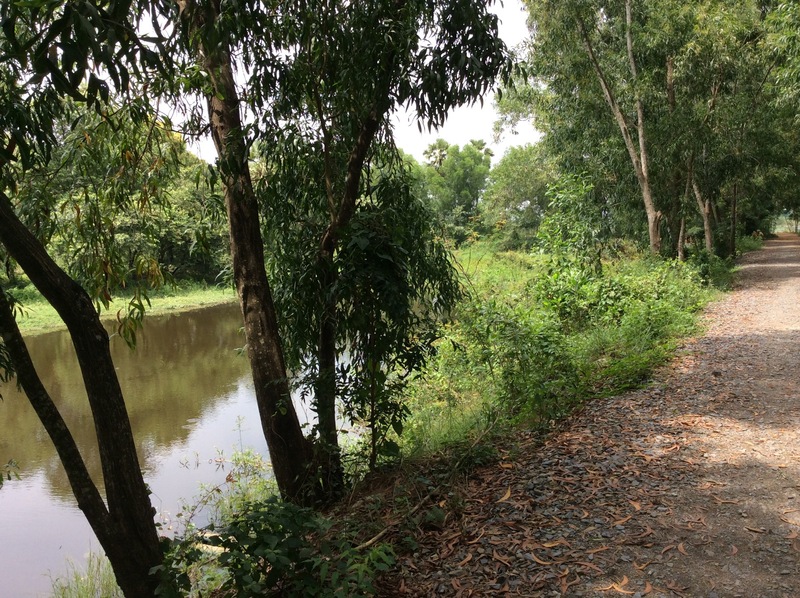 At The Choeung EK Genocidal Centre whilst I walked around the lake at The Killing Fields I listened to A Memory from Darkness by Him Sophy. 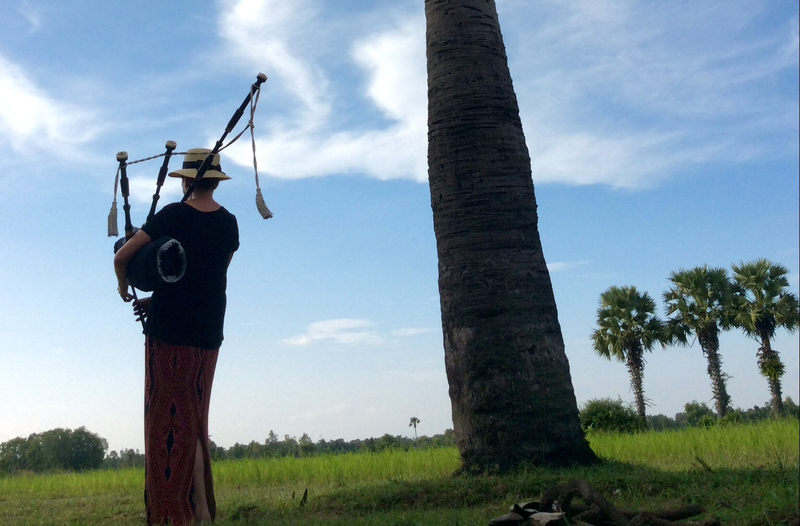 Tuol Sleng or S21 prison was equally disturbing but I did speak to a survivor who wants to be a part of the experience that visitors have when they go there. The only reason he survived was because he could type and meticulous records were kept. 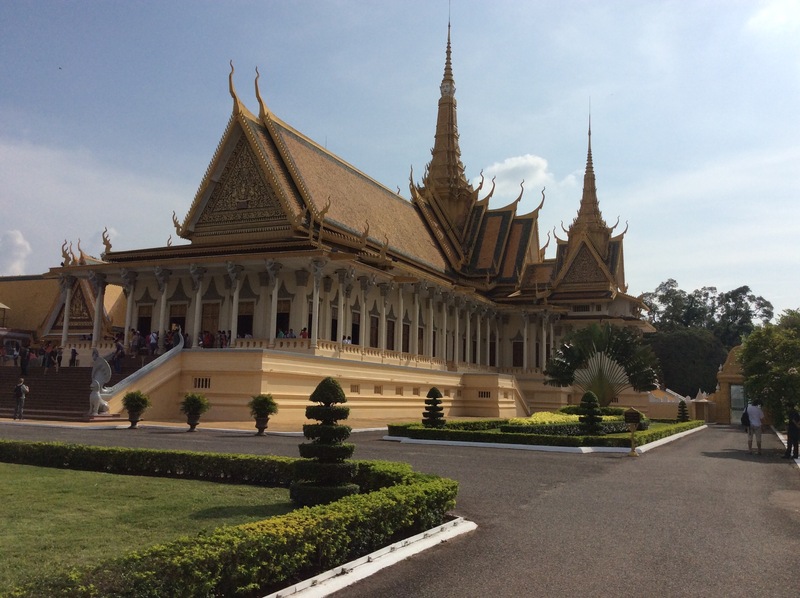 The Royal Palace dominates the skyline with it’s classic Khmer roofs and ornate gilding. It is the official residence of King Sihamoni and visitors are only allowed in The Silver Pagoda and it’s surrounding compounds. The Khmer’s have a great demeanour and infectious optimism, their smiles intact! The scene is now set for the next step of my journey to Hope School. This entry was posted in Uncategorized on October 7, 2014 by busybeeirene. 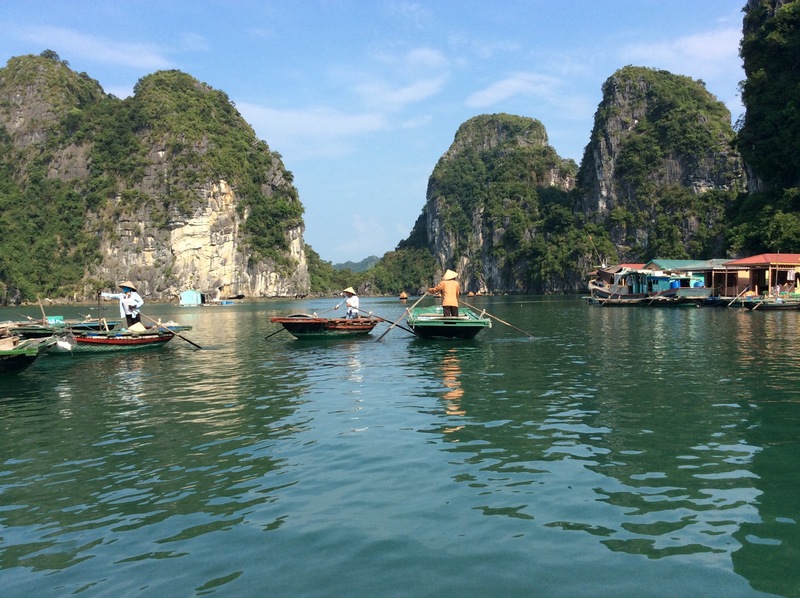 My boat cruise to Halong bay was simply magical. The Bhaya number 4 small, authentic junk boat was a delight. I met lovely people and had a wonderful time whilst gaining valuable information from those who have been to Cambodia. I enjoyed watching the film Indochina made in 1992 en Francais under the stars! It is a very poignant time here as it is the 60th anniversary of Vietnam’s liberation from the French. This entry was posted in Uncategorized on October 3, 2014 by busybeeirene. So I am currently sitting at the kitchen table, post my last English supper shared with my close family, attempting to make sense of everything. A part of my preparation has included packing bras and inflatable footballs as Harry found on his round the world trip that these were the most valued items. I am feeling excited and I have been having butterflies all week. I have been touched with everyone’s good wishes (oh and saying that they would never do it!). I appreciate everyone’s support and encouragement immensely. 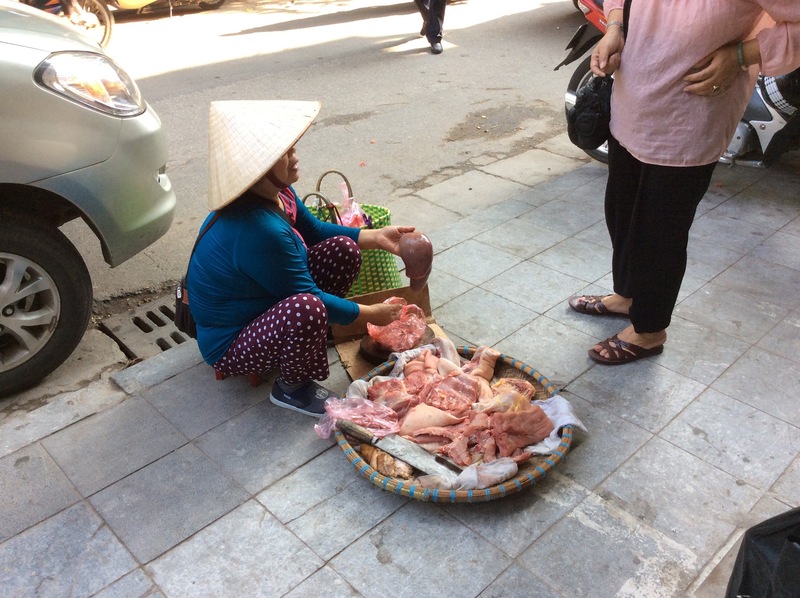 My flight departs at 10:10 from London Gatwick and I will be arriving in Hanoi at 05:55. 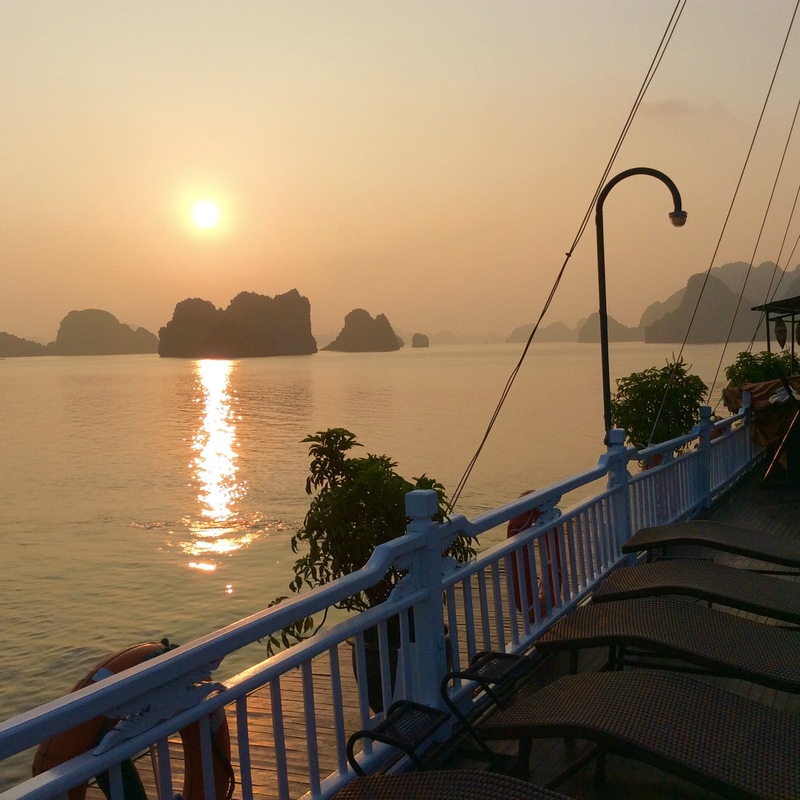 I will be spending time sightseeing and enjoying a boat cruise before flying to Phnom Penh. This entry was posted in Uncategorized on September 29, 2014 by busybeeirene.